We are pleased to have as our guest Raynel Frazier co-producer of the Umoja Jazz series currently underway in Hartford. 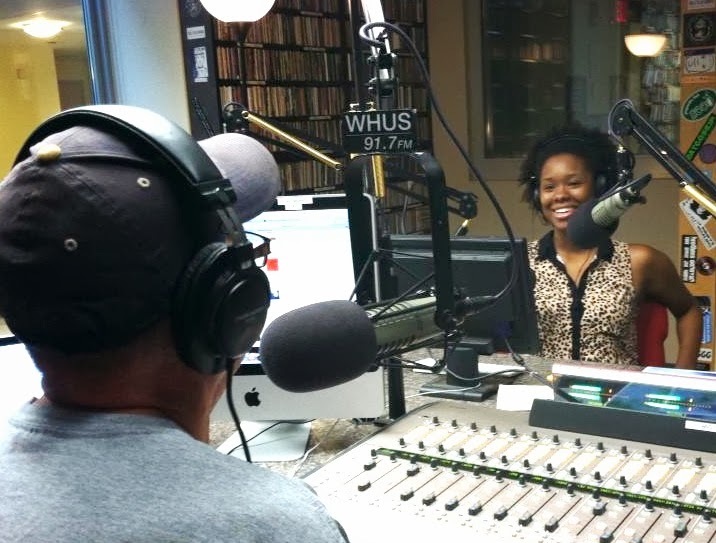 We feature many of the artist that are part of the concert series on this show including Jimmy Greene, Nat Reeves, Josh Evans and New Jazz Workshop. The show begins with Doctor Lonnie Smith, Karrin Allyson and we conclude this podcast with new music from Kurt Rosenwinkel. Too Damn Hot ~ Doctor Lonnie Smith ~ Too Damn Hot! Summer is here and we heat things up with a fine rendition of Summertime featuring Herbie Hancock with Joni Mitchell. Dig the sax and harmonica solo's from Wayne and Stevie. More vocals to follow with Gretchen Parlatto. We ratchet up the heat with tribute to the late Mulgrew Miller, then more fine piano with Michel Camillo. Then we cool it down with something new from Michael Dease. Dave Douglas and Chris Potter also have new albums represented here. Take 5 ~ Michel Camilo ~ What's Up? We'll start this Father's day celebration with a funky groove from Dr. Lonnie Smith's Hammond organ, before getting into an all Dad inspired jazz tunes. The funk continues with Victor Wooten doing his version of the Silver classic Song for My Father, and then we here from Jimmy Greene, George Coleman, Cannonball Adderly, Roy Haynes, Branford Marsalis and drum wizard Antonio Sanchez. Happy Father's Day! After a rousing start from McCoy Tyner, we settle in to mostly new releases. Artists like Kris Allen, Noah Preminger, Petr Cancura are fresh from recent performances in the Hartford area (not new, but Ed Fast and Conga Bop represented here). JD Allen's new release stretches into new teritorry for this great tenor sax player. Terrance Blanchard, Joshua Redman and Dave Douglas also have great new albums featured here. It's not yet Father's day, but I needed a show to post this week, and I like this one from June 2010. 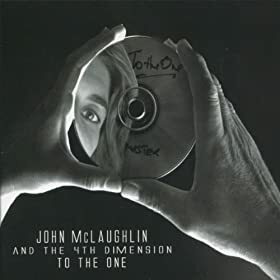 This show featured a release by fusion guitarist John McLaughlin titled "To the One" and is inspired by the work of John Coltrane. Although you can't really point to any of the compostions as having a feeling similar to Coltrane's classics, McLaughlins soloing always had that "Sheets of Sound" feeling that Trane was noted for. Other notable recordings in this podcast are a Fathers day set with Jimmy Greene and Victor Wooten (doing Horace Silvers "Song for My Father), and a Mingus set. Happy Fathers day to all you jazz lovin' Pops.